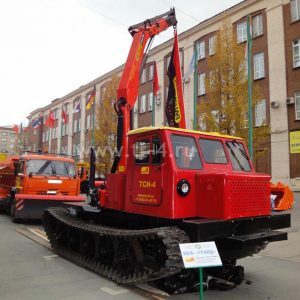 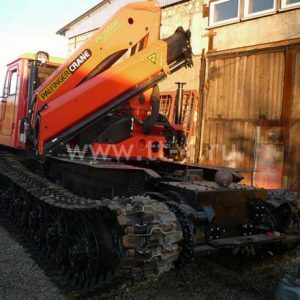 This new model of crawler tractor TSN-4 with a crane-manipulator. 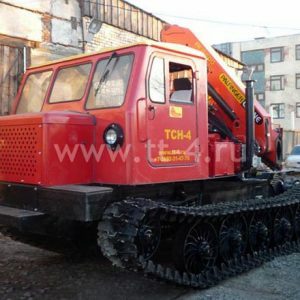 Extensive crane complemented by a high degree of permeability and stability of crawler chassis TSN-4. 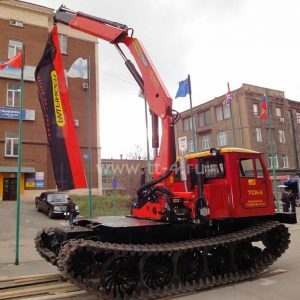 This combination of functions is effective reflected in a variety of construction and assembly work in off-road, where the cars are not able to drive.